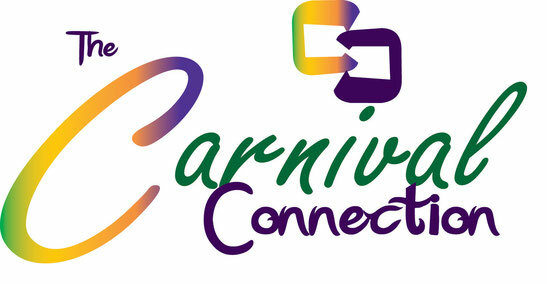 The Carnival Connection has partnered with Coexistence Expeditions to upgrade your Trinidad Carnival experience. 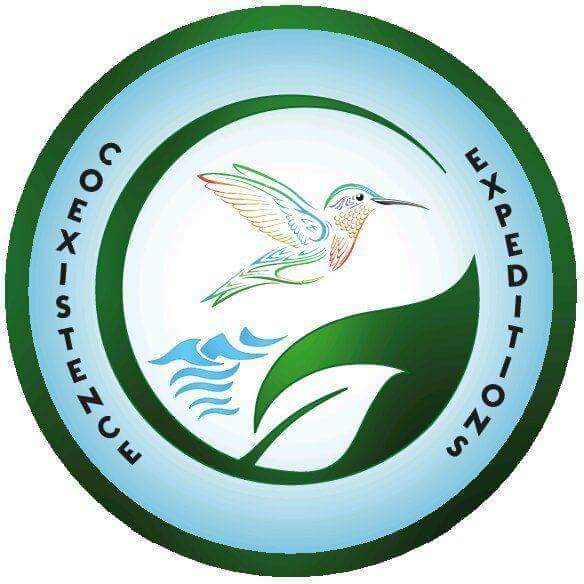 Coexistence Expeditions offers nature tours to suit every need and best suited for the Carnival season are short and affordable 'experience Trinidad' tours which are meant to give our visitors a glimpse of the beauty that is Trinidad even whilst they go to 'fete after fete'. Want to do a beach run? Or how about a gentle hike? Or test your limits with a swim in a cavernous pool? Coexistence has got you covered. Gasparee Island, also known as Gaspar Grande is one of a chain of five islands situated just off the Western Peninsula of Trinidad ( better known as “down the islands”). 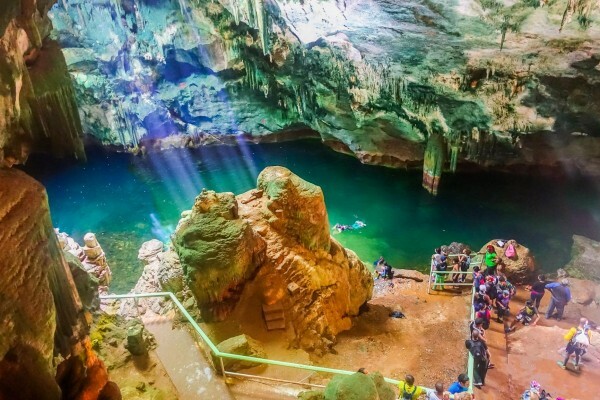 On this island there exists a labyrinth of natural caves, filled with stalactites and stalagmites and ready for exploration . The Gasparee Cave is a ten minute walk up a 30 degrees incline on the northern side of the island. You then continue a walk deep underground into the caves, where you can immerse yourself in the cavernous pool contained therein. Learn to make Chocolate bars from scratch using 'ole time' techniques in the village association sponsored by Machel Montano! Join us as we visit the most popular beach along the North Coast of Trinidad. Relax, people watch, take a dip in the sea as well as partake in the gastronomy that is Bake and Shark! Enjoy travelling through the lush, cool forests on the way to the Maracas Beach! Visit the islands situated off of Trinidad's north coast like Gasparee and Monos islands and learn about the history behind the colonisation and ownership of these islands. End the tour with a relaxing dip in the sea. 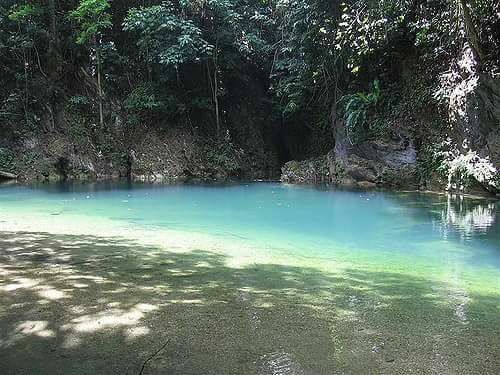 Each tour costs US40 per person, (Gasparee Caves and Bean to Bar - Lopinot are US50 per person) and includes transportation to and from your accommodation(within the Port of Spain and environs area)! Many tours have a minimum number of participants, so please take heed when signing up utilising the form below. We will update you on February 1st 2018 to let you know if your tour is still on. A non-refundable deposit of US10 per person per booking is required at checkout to confirm your registration.